Zinc aids in cell growth, hormone production, metabolism and immune function which makes it a really good treatment for acne. 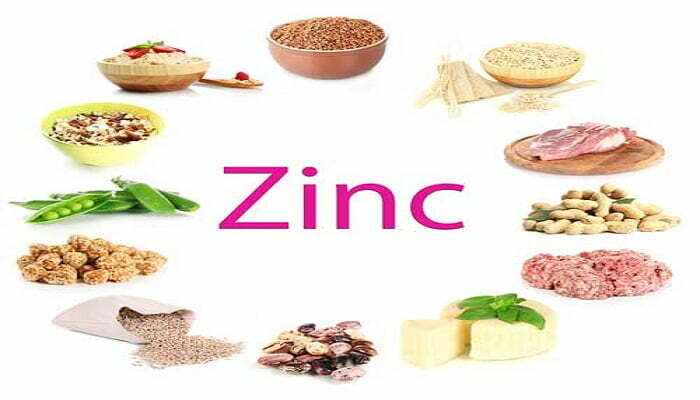 Oral intake of zinc has been a proven effective remedy for acne in most of the cases. 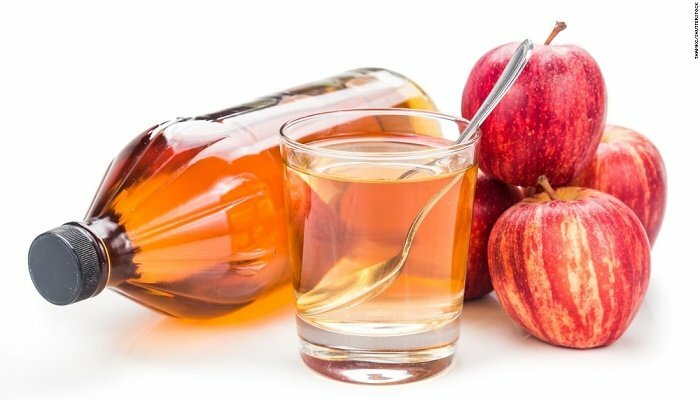 Applying apple cider vinegar on acne marks in 1:3 ration will kill any bacteria causing the trouble. It also balances the pH of your skin making it impossible for bacteria to thrive on your skin and dry off any extra oil from face. This is the best home remedy to remove acne at home. Take 1 tablespoon of honey and a tablespoon of yogurt and apply it layer by layer till the mask is quite thick. Both yogurt and honey will soothe down the irritated skin and tone down the redness. It would also loosen the dead skin. One of the best solutions to remove acne at home. Honey and cinnamon make a good combo because both of them have an antibacterial effect and both are excellent oxidants. They clean out the bacterial growth from the acne marks reducing the damage. 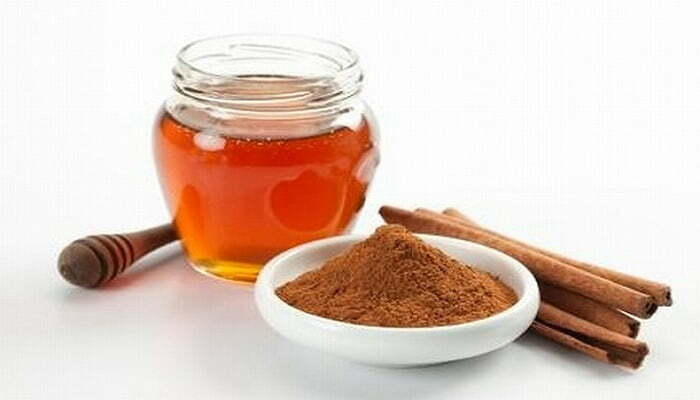 Make a mask with 2 tablespoons of honey and 1 teaspoon of cinnamon. Apply the mask and rinse off in 10-15 minutes. Tea tree oil is an essential oil extracted from a tree native to Australia. It fights bacteria and reduces skin inflammation very well. 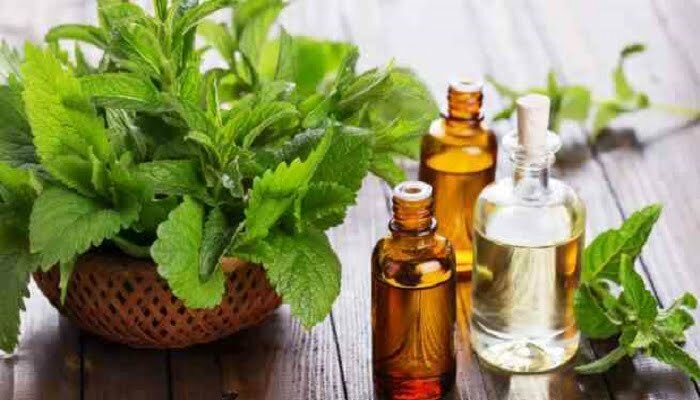 Mix tea tree oil and water in 1:9 ratio and apply it on the affected acne marks and rinse with water. Because of its properties, it has been proven to reduce acne as much as benzoyl peroxide. Mostly used the home remedy to remove acne at home. 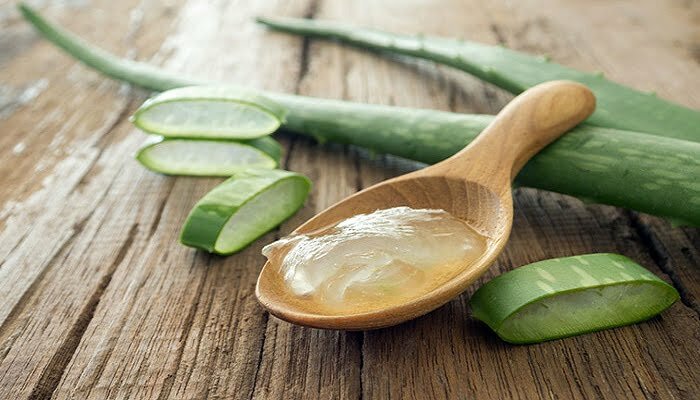 Aloe Vera is a miracle worker when it comes to scars, burns, and acne. Aloe Vera contains salicylic acid and sulfur which are effective against acne marks. Scape clear Aloe Vera gels off and applies it directly on your face. You can also go for store bought Aloe Vera which does not have any added chemicals so that you can experience its anti-acne benefits. This is our recommended remedy to remove acne at home. Green tea is famously known for its numerous health benefits. It has high antioxidants which are really good for skin. 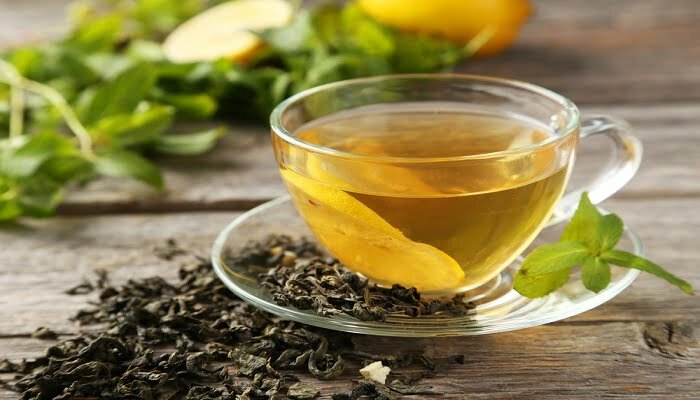 To treat acne, boil some green tea in water for 2-3 mins and let it cool down. Apply it with cotton on affected areas to see a positive reduction in pimples which produce acne. Use at least one cup of green tea for a week to remove acne at home. As we know, oil is one of the major reasons for acne. Applying the raw lemon juice on the face, reduces oil and dries out the blemishes. It helps in exfoliating the skin. 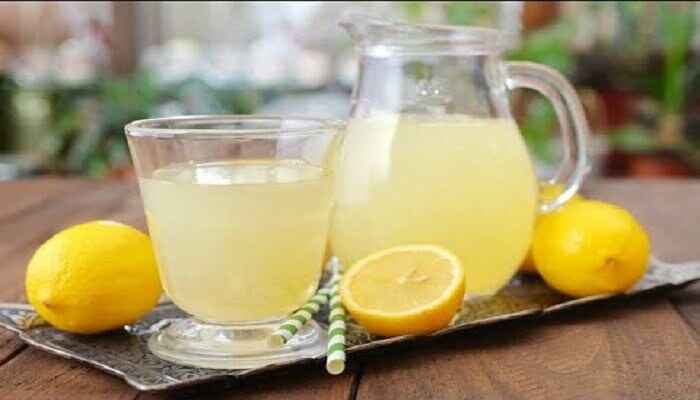 Squeeze a lemon and apply a small dab of the juice on a pimple. The easily available remedy to remove acne at home. Although natural treatments are a good way to get rid of the acne marks, for faster effects many people switch to chemicals, drugs, and treatments which are less suggested methods (because of the side effects) but nonetheless any less effective. BPO is the basic treatment for mild and moderate acne because of its effectiveness and very mild side effects (skin irritation). It inhibits inflammation and oxides the acne. Acne can be reduced in women by the use of birth control pills which would result in less skin production of sebum and ultimately reduce acne severity. There are other drugs which control the hormone generation which cause pimples and other changes to the skin. People frequently apply antibiotic creams to treat acne because of their ability to reduce acne and blemishes. 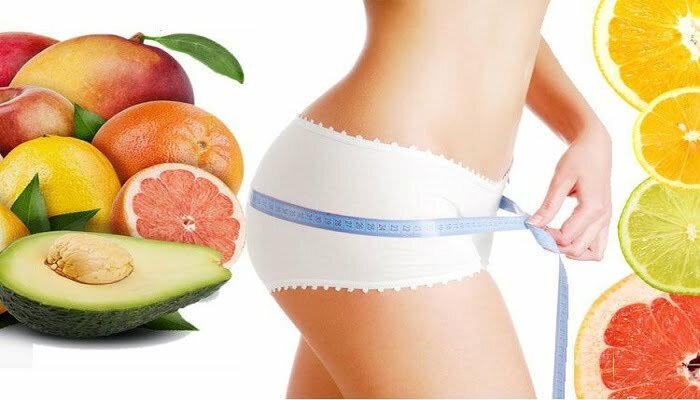 However, recent studies have shown that they have proven to be very slow or not much effective as compared to some other alternatives available in the market. It stops bacteria from reproducing. One of the major side effects of salicylic acid is darkening of the skin. So avoid using Salicy acid if there are some other options available. Exposure to the sun makes the scarring more imminent. UV rays can darken acne and they become more visible. Applying sunscreen before sun exposure is always advisable for acne-prone skin. There are also some skin brighteners which contain retinol, vitamin C or liquorice which help in discoloration. Apart from these, eating fresh fruits and vegetables and a routine workout or yoga increases blood circulation in the body. Consuming less oily food and switching to protein and vitamin-rich food will exfoliate your skin and undo the damages of acne. Reducing stress also has a good impact on skin. This can be done by getting more sleep, doing more physical activities and meditating. Conclusively, acne is a very common problem and can be treated easily by conventional treatments or even natural remedies can also be very effective. Nevertheless, consulting a dermatologist for acne is always advisable to avoid any poor outcomes.